Kenan Thompson wins his 1st Emmy! 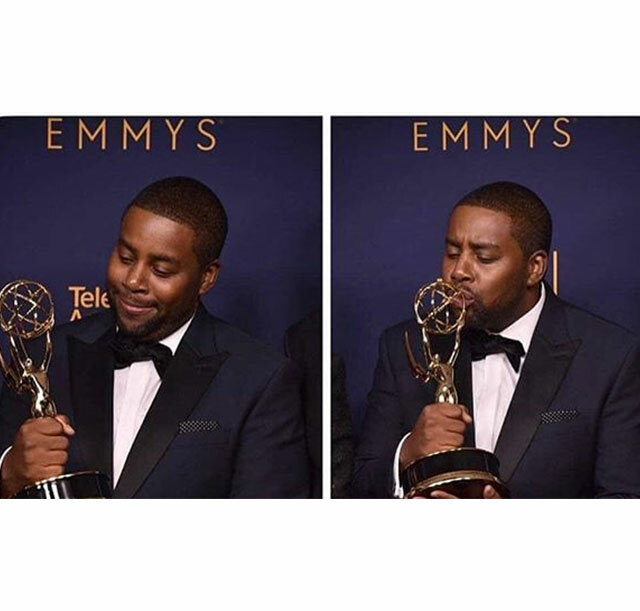 The Cristian Rivera Foundation would like to congratulate long time supporter & committee member, Kenan Thompson on winning his first Emmy! We are extremely proud of all of Kenan’s accomplishments in Entertainment and we are also grateful for his tireless dedication & benevolence to CRF and curing DIPG. On Sunday, January 25th 2009, I lost my son Cristian to Pontine Glioma, a rare form of brain cancer that has no cure. On Tuesday, March 10th, 2009 I experienced another painful loss. 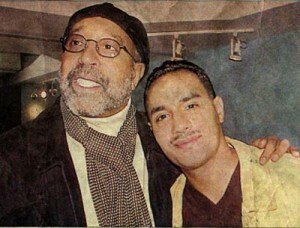 I lost my partner, my mentor, my friend, my brother and my second father: Ralph Mercado. He was the only person in my life who could truly wear all those different hats. Ralph was more than an inspiration. He made an immeasurable impact when he was alive, and has continued to do so long after he passed away. 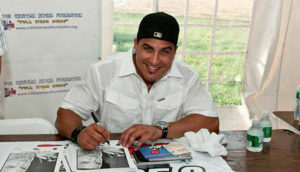 Ralph was the reason I decided to pursue a career in the Latin entertainment business. He provided me with the inspiration I had been seeking. 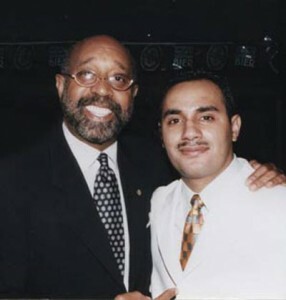 With Ralph, I co-produced seven successful years of tropical music concerts at Madison Square Garden. It was because of Ralph that I decided to open up my own music label, Prestigio Recordings/Sony Discos. He advised me against it, but I didn’t listen. To date, it was the worst investment I have ever made. I should have listened. There were people who were scared of Ralph. They had this perception that he was this impenetrable force to be reckoned with. He was, but I also knew the other side of Ralph. I saw what others didn’t. He was caring and he had a gentle soul. He would always call me to set up meetings for one reason or another, and most of the time we would just end up drinking wine and talking about life. We would never really cover any ground on what the meeting had initially been about, but it didn’t matter. I enjoyed every minute of it and learned so much about love, life and business from our conversations. There was no better teacher I could have had than the self-made impresario of Latin music who I had the great privilege of calling my friend. I can close my eyes and go back to December 2008 when Ralph had been released from the hospital for a short while. I remember going to visit him and was so amazed at he reacted when he saw me. When Ralph saw me, he smiled and requested that I take off my coat. All he kept asking about was the baby (my son Cristian), who was in very bad condition at that time. That was the kind of man he was. Even while he was lying sick in bed, he would still think of others. He was the kind of man who always showed me love and inspired me every day. I am blessed and privileged to have had him in my life. That day, before I left, I kissed and embraced him. He was my family; my partner. Words cannot begin to describe the impact that he had on my life. I feel so happy that I was able to share that day with him and see him smile before he passed. It has been three years since Ralph passed away and I can still remember it as if it were yesterday. I can still feel the pain that the news of losing such an important person in my life brought me. He is always in my thoughts and remains a part of everything I do as I continually try to pay tribute to him and keep his memory alive. Together we will never stop working to fulfill the legacy his father left behind. It eases my pain a bit to know that my son is with someone I hold so close to my heart. I am sure Ralph is in Heaven discussing the production of Thomas the Train events with Cristian. I know their legacies will continue to live on here on Earth, in Heaven and in all of our hearts.